It considers the form of the transactions and the various primary steps which may be required right through the purchase and sale agreement A practical approach is adopted placing the subject in a general business planning context. 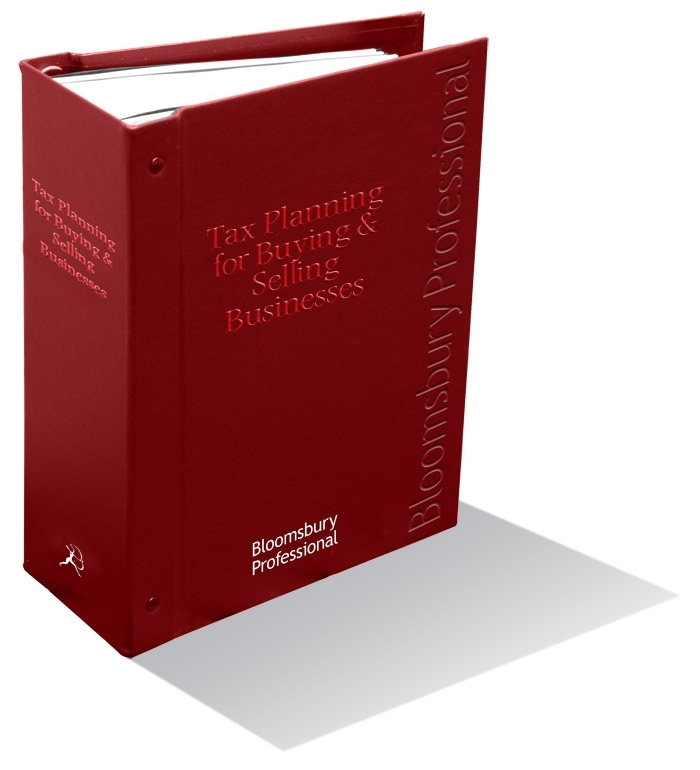 These key features make Tax Planning for Buying and Selling Businesses unique: detailed pros and cons of various courses of action, with particular emphasis on how to document the sale and purchase; consideration of computations and payments of tax on chargeable gains; tax planning opportunities for the vendor and the purchaser; anti-avoidance legislation aimed at the purchase of companies with losses. Updates charged for on publication.